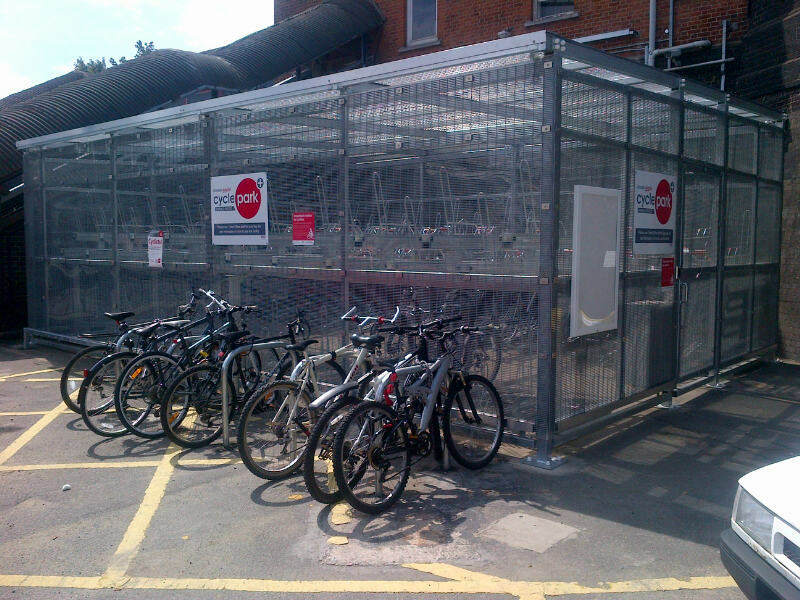 For environments where more security and shelter is required the Lockit-Safe two tier rack can also be made into a covered, lockable compound which is ideal for use for Bike Hire or premium paid cycle parking schemes or staff cycle parking. 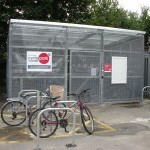 This option has proved popular in environments such as railways stations. 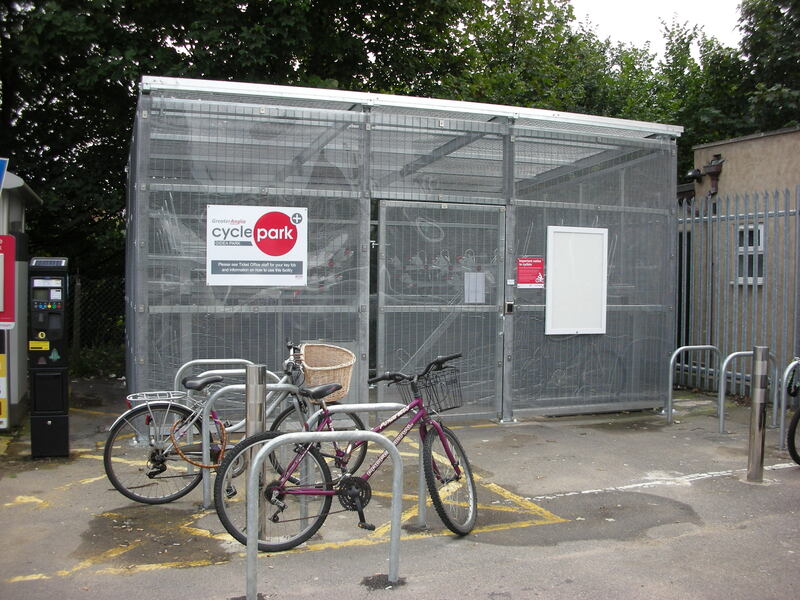 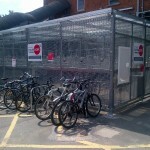 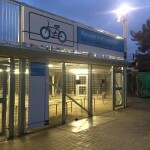 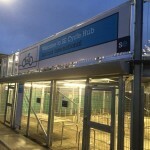 Two Tier Cycle enclosed compounds can provide up to double the cycle parking capacity of traditional compounds and by access control can provide a highly cost efficient alternative to a cycle compound. 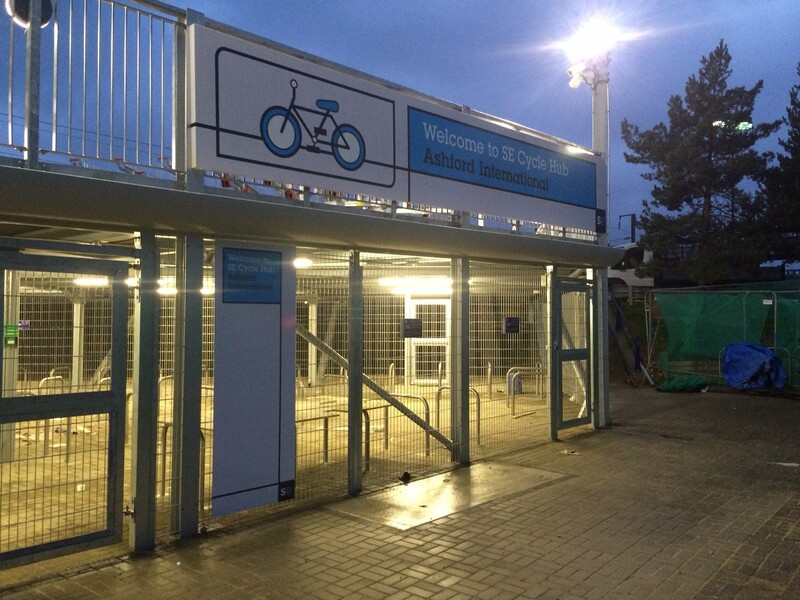 Alternative access control systems are available from simple key operated locking mechanism to swipe card and proximity card systems. 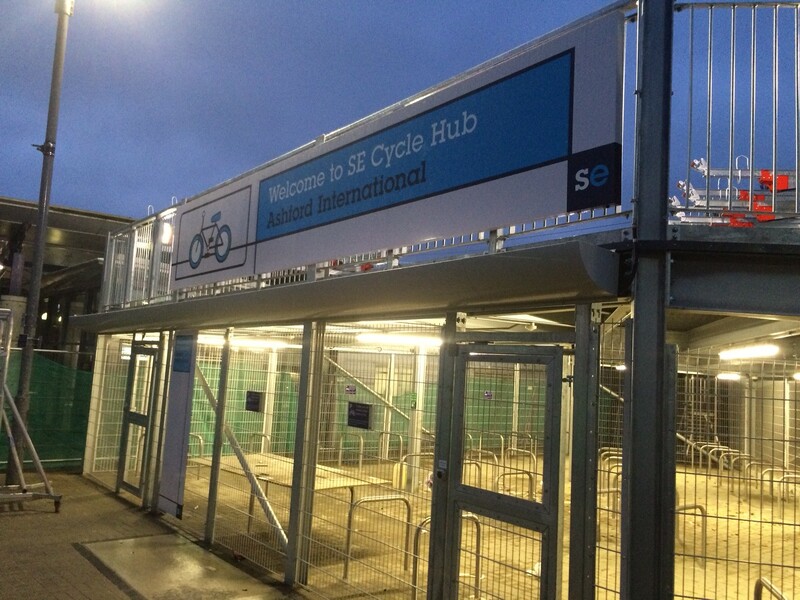 Our two tier system can accommodate all types of bikes and the ease of use of the system means that even heavy bikes can be stored safely and easily by the user. 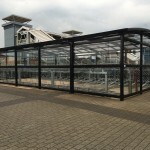 Gas assisted top tiers are also available making them easy for users to access the top tier. 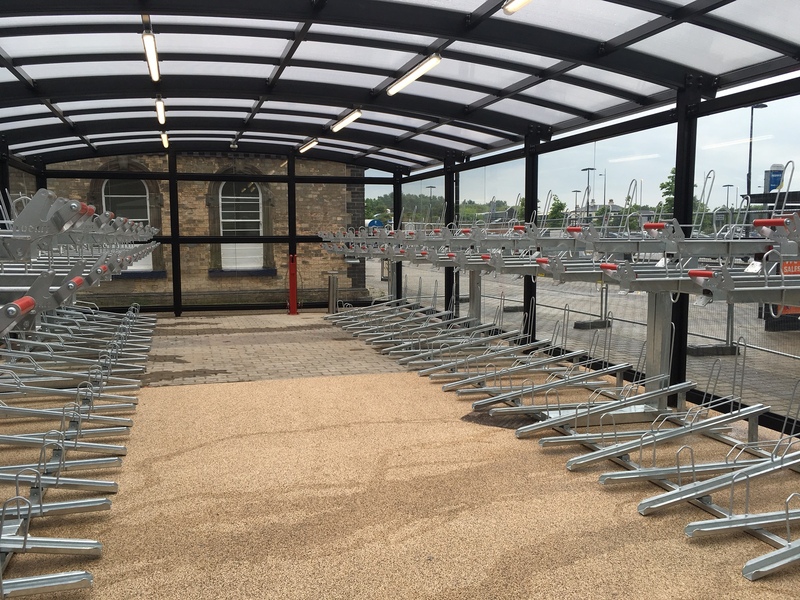 Our two tier racks are made from hot dipped galvanised steel to BS EN ISO 1461 which ensures durability and longevity. 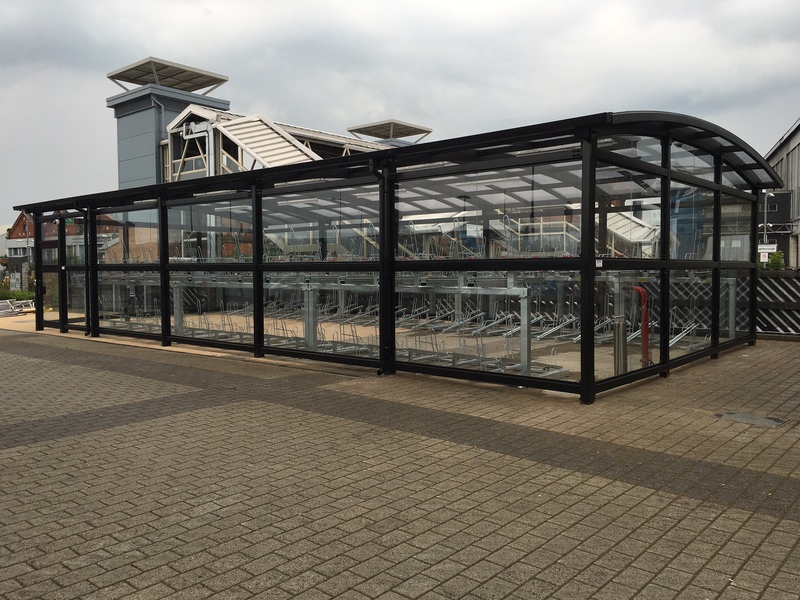 The galvanised steel frame can be polyester powder coated in a choice of 14 standard colours (custom colours available at a surcharge).